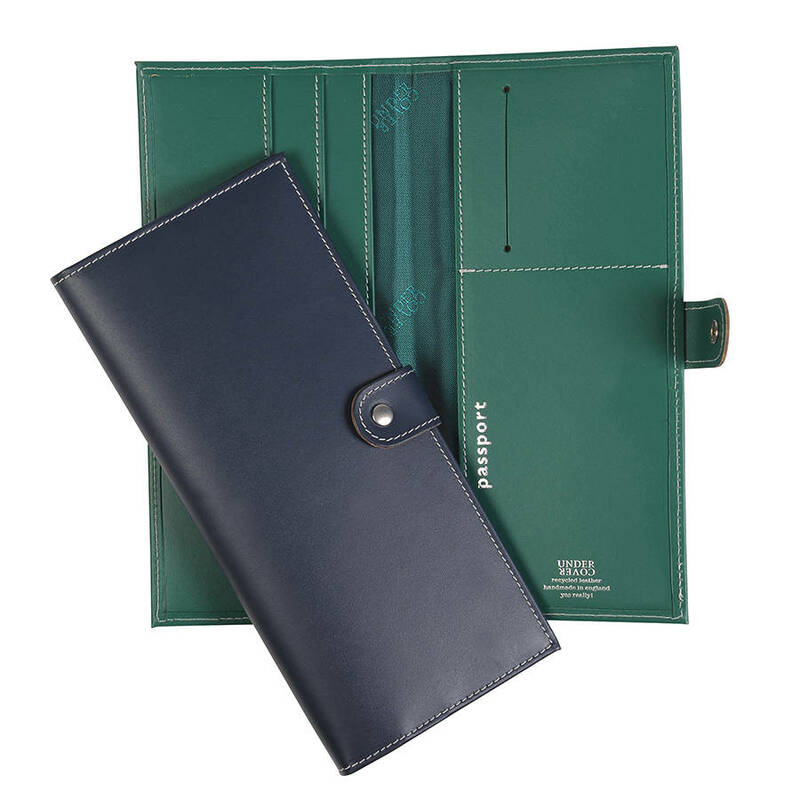 A document holder is the perfect gift for dad to securely store his passport, boarding pass and tickets that cannot be misplaced. 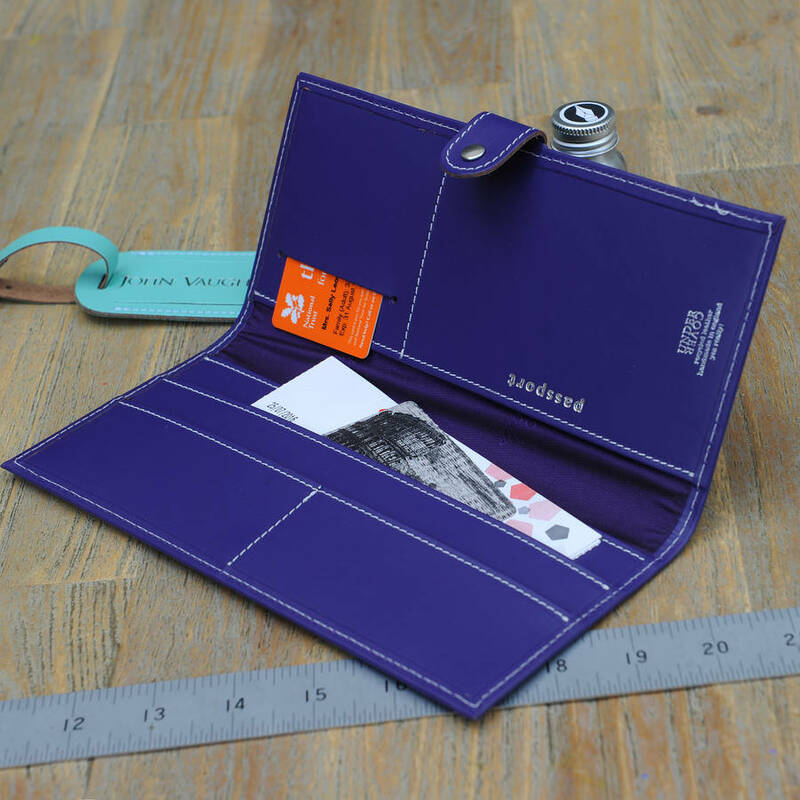 This tall leather document holder can store your passport, boarding pass, tickets, and any other vital bits and bobs that you need to-hand when you travel. If you're buying a leather document holder to mark a special occasion or a special trip, why not go the extra mile and opt for a customised travel document holder? Inside it has two half eight pockets on thr right, and one full height on the left. 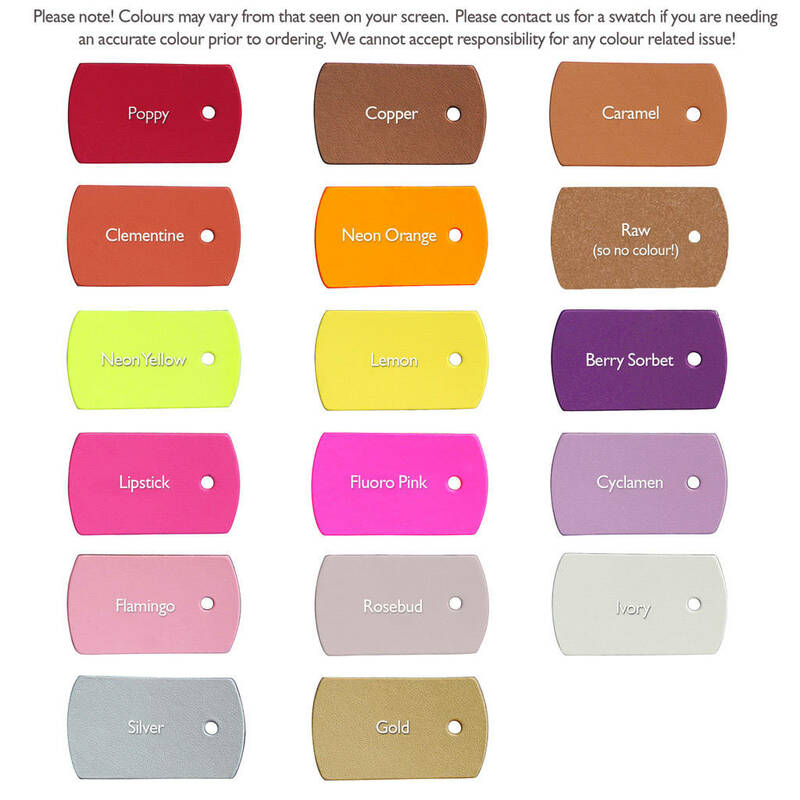 Range of incredible colours to choose from. 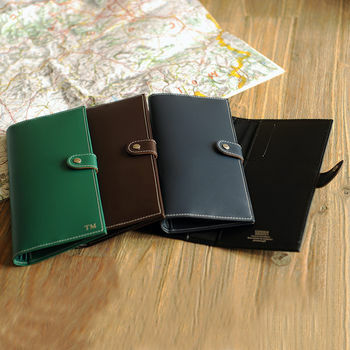 Please get in touch via 'Contact Us' if you have a specific query or personalisation request as we will do our up most to accomodate your needs. 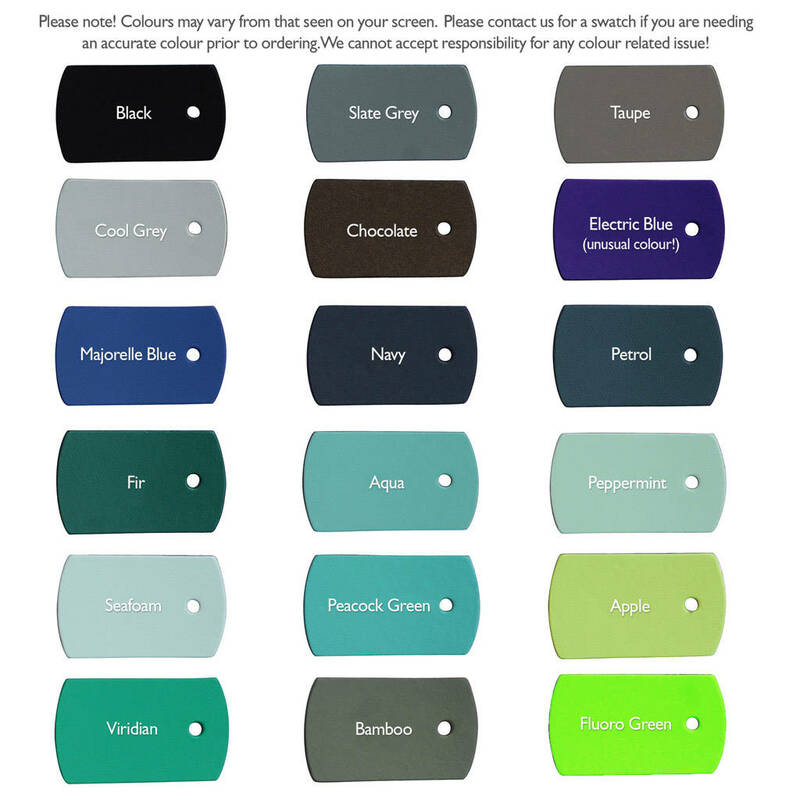 As colours may vary from computer to computer, so please do contact us by clicking the 'ask seller a question' button above, should you require a colour swatch.